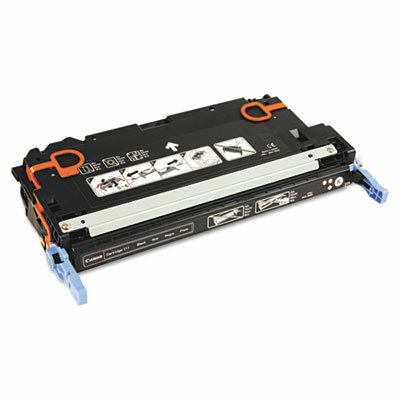 Each toner cartridge delivers dependability and value. Quality testing assures consistent results. Unrivalled performance and compatibility.